Going to the doctor can be stressful for many people. The prospect of an uncomfortable medical procedure or the fear of getting bad news can make a trip to the doctor’s office an anxiety-provoking one. 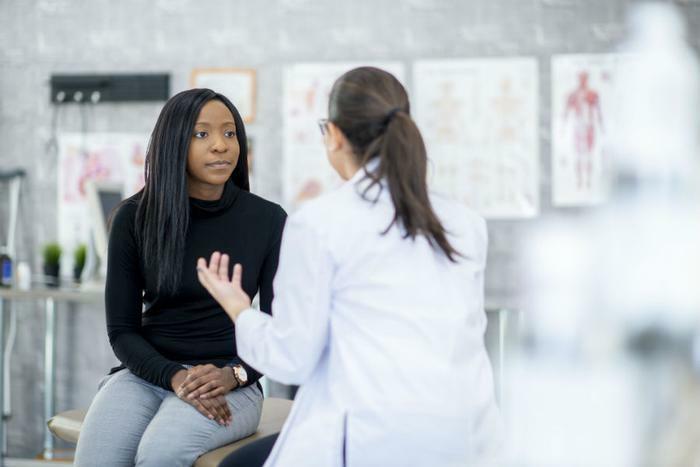 However, based on a new study conducted by researchers from the University of Utah Health and Middlesex Community College, many consumers often lie to their doctors about certain behaviors in an effort to save face. According to the researchers, though consumers are mainly trying to stay in their doctors’ good graces, withholding information can be detrimental to their health. To test how often consumers lie to their healthcare providers, the researchers evaluated two national population surveys that explored two different age groups -- one with an average age of 36 and another with an average age of 61. They then answered if they had been in those situations, how they handled it -- by either lying or answering honestly -- and why they responded the way they did. The researchers found that most participants withheld at least one of the seven types of information from their doctors, and most people lied to avoid being judged for their behaviors, to not be lectured by their doctors, or out of fear of being embarrassed. The findings showed that women, young people, or those in poor health were the most likely to lie to their doctors. Dr. Fagerlin and her team are mainly concerned that patients won’t receive the proper medical care or treatment if they’re not being transparent with their physicians. The researchers are hoping to gain a better understanding of why this happens.In addition to repeating the study in a more comprehensive way, they are curious if some doctors can work to foster a more understanding environment and hopefully have fewer patients lie.